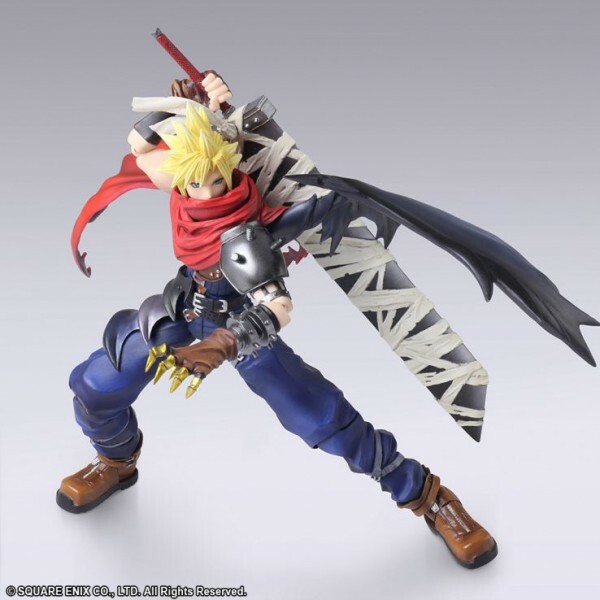 This cool Cloud Strife statue, complete with his buster sword, is now available for pre-order on Square Enix's website. Kingdom Hearts fans are sure to recognize this version as it's his look designed by Tetsuya Nomura for the series. 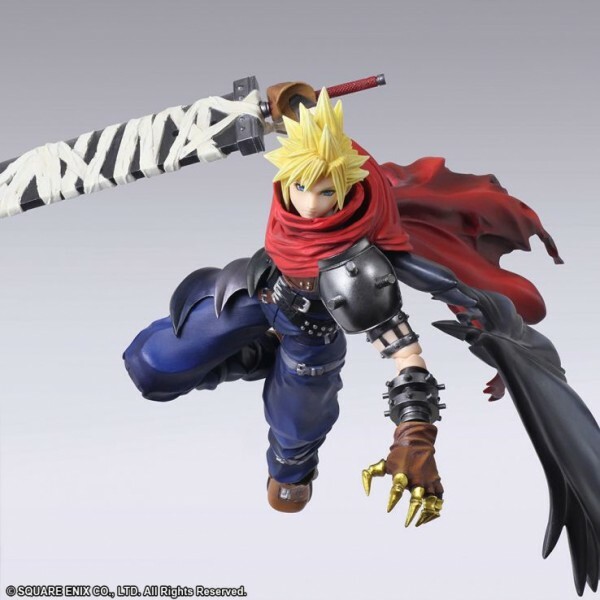 Created by Bring Arts, the description said he's wandered into "another world," a coy way to reference Kingdom Hearts, but still have the statue marketed as a Final Fantasy property. Cloud looks ready to put on display and show off his flashy moves. The statue doesn't release until July, but you can secure your order at Square Enix's website. Psst! Currently, it's at a 10 percent discount. CHEAP: The amazing, co-op board game Pandemic has 27% off, YES!